The image above is taken directly from a recent GameStop advertisement and more or less confirms that the Limited Edition Nintendo 3DS from Europe will make it stateside. We now know that it will include a copy of Ocarina of Time 3D as well as the Zelda 3DS shown below. GameStop will have the 3DS bundle for $199.99, which is much cheaper then the Australia Zelda 3DS. Now this is awesome for every Zelda fan. 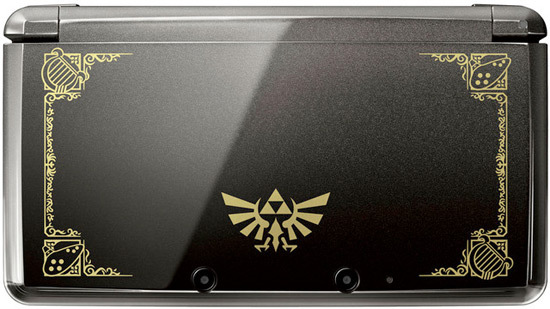 These 3DS' look sleek and are a great way to show your Zelda fandom. So what do you think about this news? 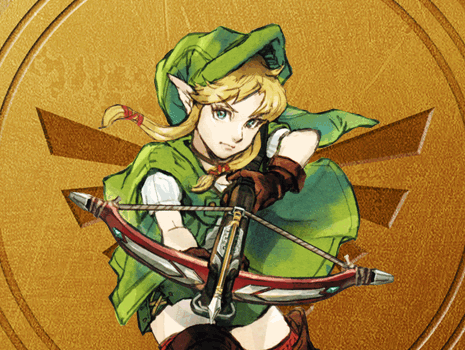 Did you happen to check out my Skyward Sword review, which is spoiler free?